VRay Batch Render is a fully automated batch rendering tool for V-Ray(3dsmax,architectural rendering). 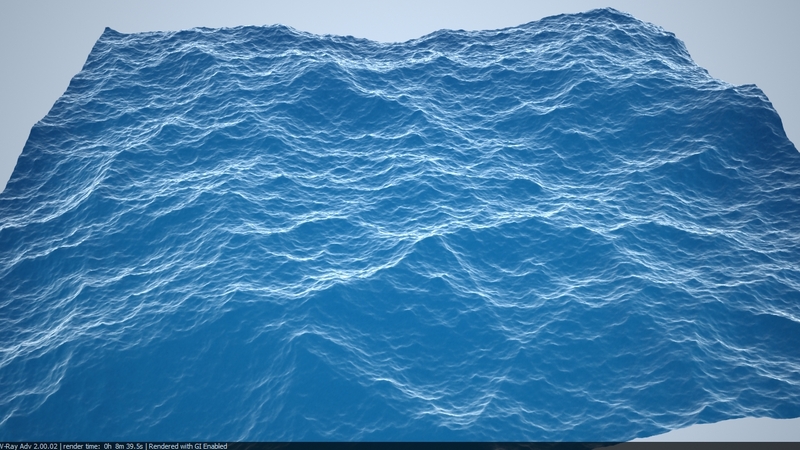 Hello guys...I made a Ocean plugin for ChaosGroup V-Ray. Its a BETA plugin. Here are the two screenshots.